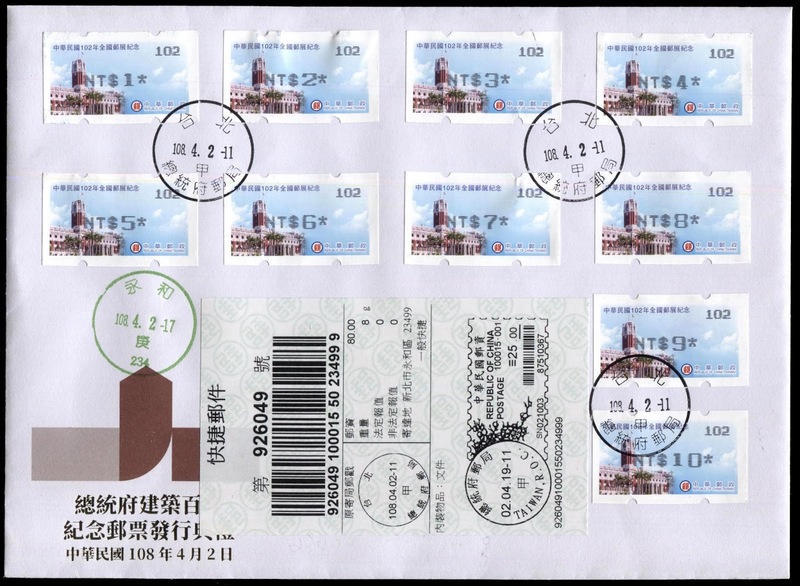 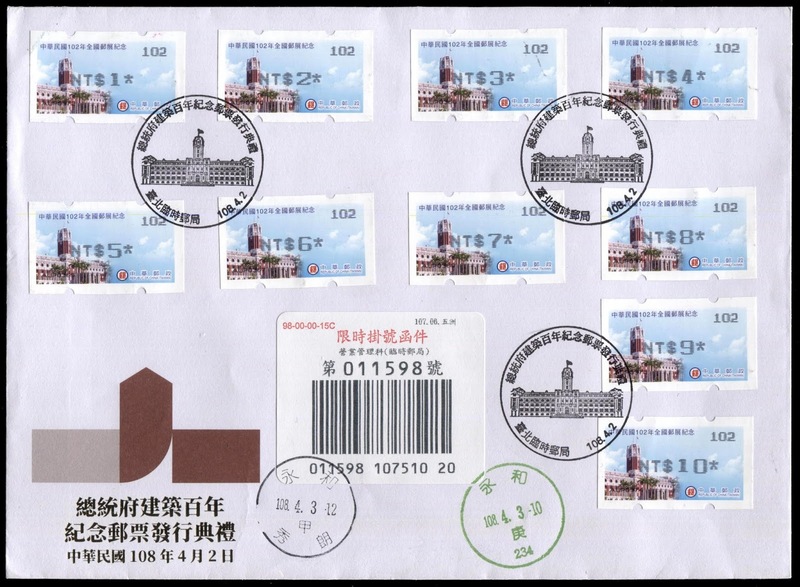 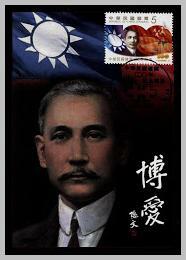 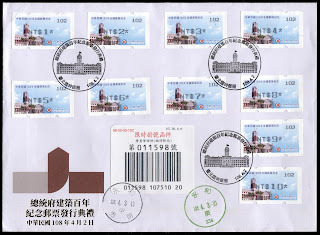 Republic of China (Taiwan) ROC President Office Centenary speed post souvenir cover, posted on April 2, 2019 from President Office post office. 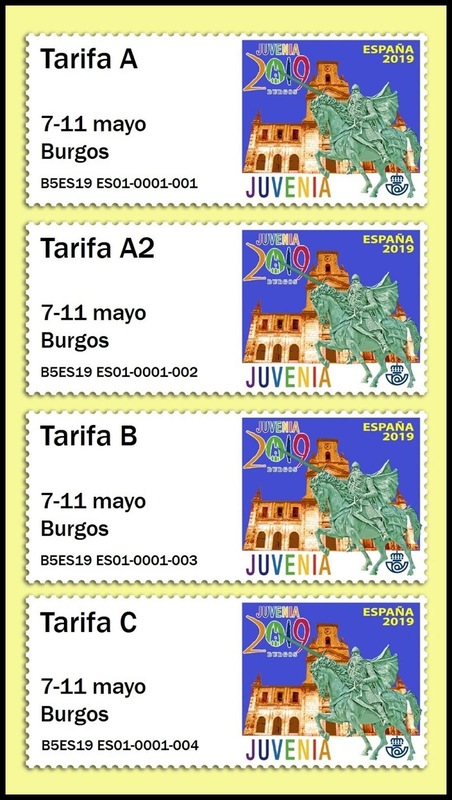 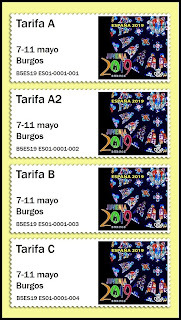 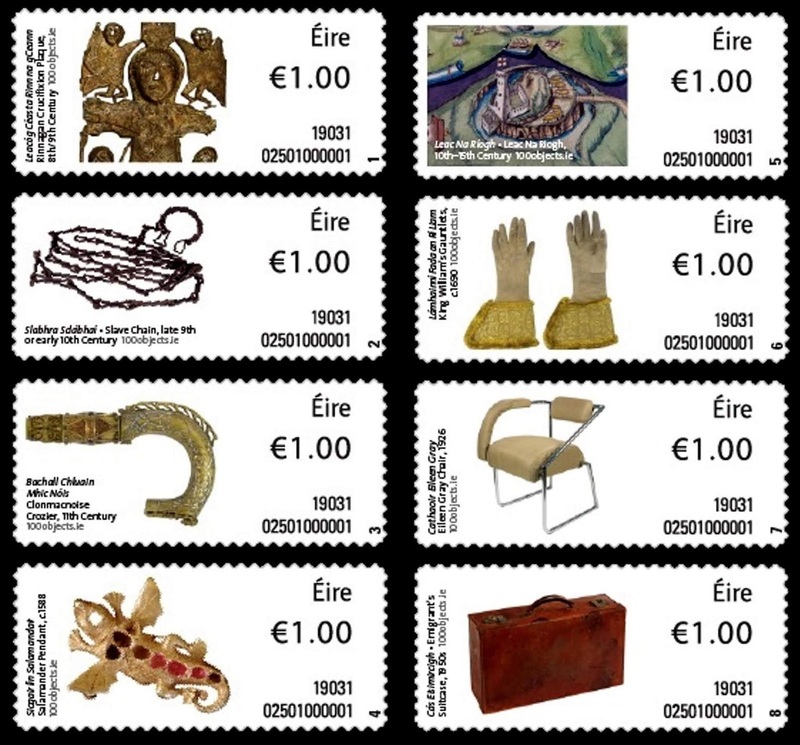 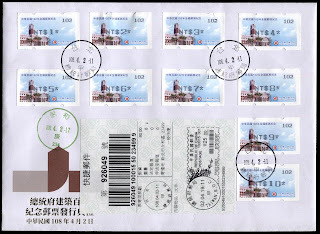 Republic of China (Taiwan) ROC President Office Building Centenary express registered souvenir cover, posted on April 2, 2019 from President Office temporary post office. 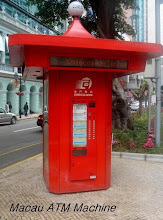 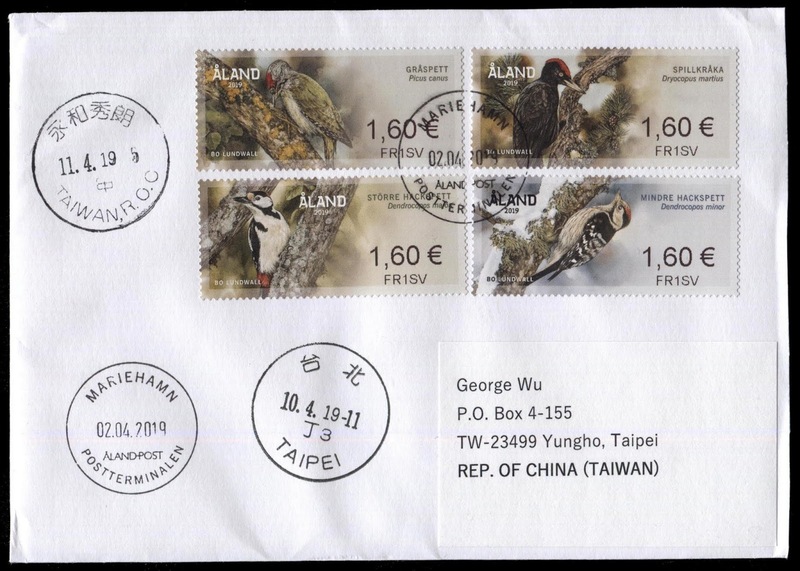 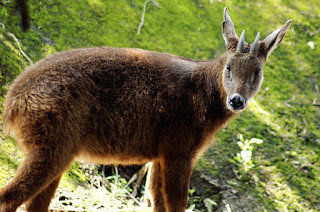 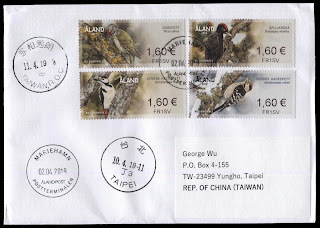 Republic of China (Taiwan) Chunghwa Post will releasing a set of endangered animals - Formosan Serow ATM postage labels. 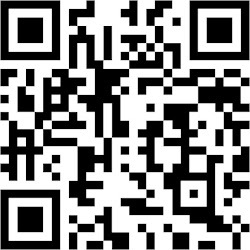 First stage of printer bidding inviting procedures, further informtion will official announcing by Chungwha Post soon. 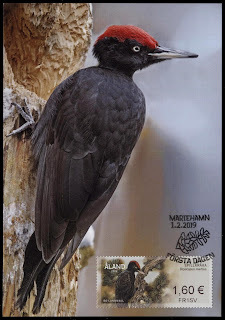 Aland Woodpecker - Dryocopus marlius ATM maxicard, FDI postmarked on February 1, 2019 from Aland Mariehamn.